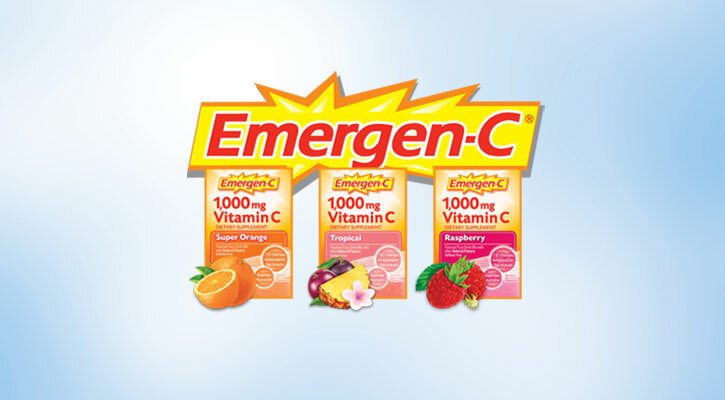 Emergen-C is packed with B vitamins, antioxidants, electrolytes plus more vitamin C than 10 oranges^. With 20+ varieties of our vitamin supplement drink mixes to choose from -- emerge and see the difference. Energy: 7 B vitamins including B1, B2, B3, B5, B6, B9 and B12 enhance energy naturally* without caffeine. Electrolytes: Great for post-workout, replace key electrolytes lost through perspiration*. 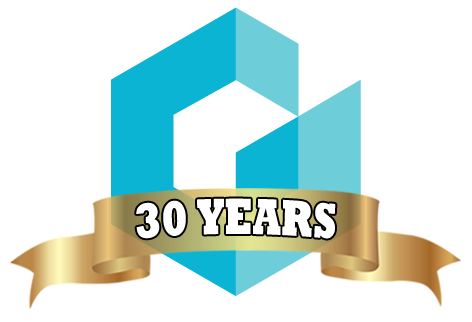 Immune Support: 1,000 mg of Vitamin C plus other antioxidants Zinc and Manganese support your immune system*.